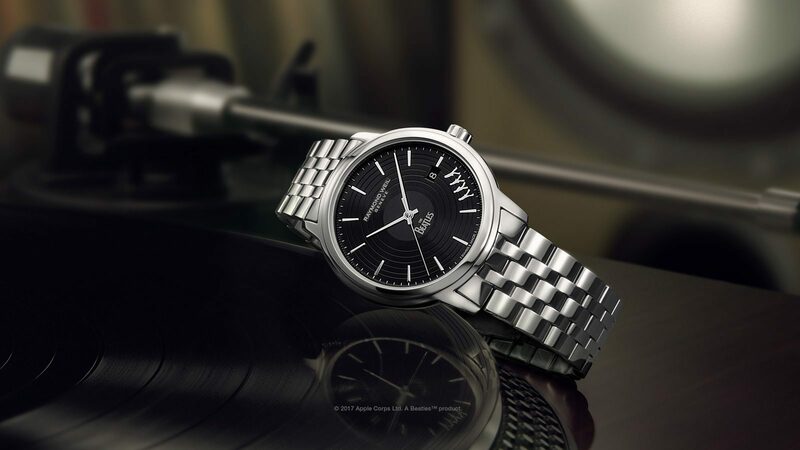 RAYMOND WEIL pays homage to the source of its inspiration right from the beginning, by celebrating the one who is behind every great musical work – the composer. Quality finish and sober design, the toccata embodies the Brand’s boldness and creativity. The tempo of this collection reflects the presence of gents and ladies models, which are distinguished by their elegant simplicity and timeless style. Equipped with a quartz movement, toccata combines subtlety accessibility and quality. The beautifully rounded case is available in 29, 39 and 42mm diameters in steel or yellow gold PVD coated steel. The refinement of the case and its pure lines blend harmoniously with the rounded sapphire crystal, the hallmark of this collection. The dials display a simple but precise musical score under the baton of the orchestra’s conductor, which sweeps back and forth incessantly over the indexes or Roman numerals. 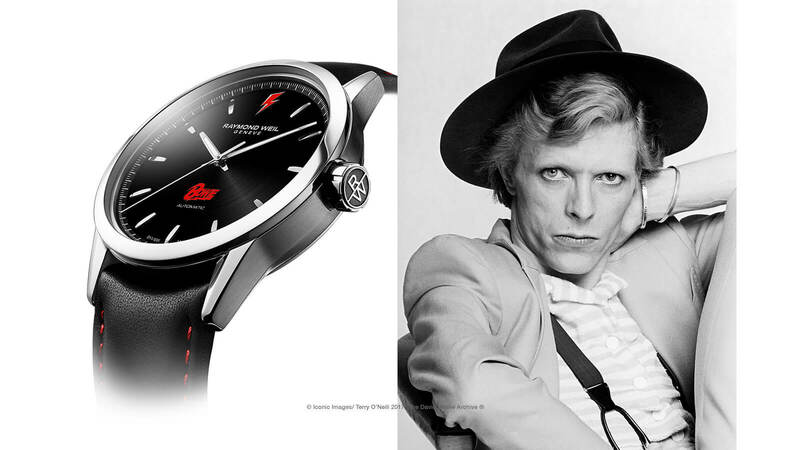 The model with a black galvanic dial and matching leather strap or steel bracelet exudes a rare elegance. The grand finale of this score is an all steel model with a satin-sunray silver dial, punctuated with a small seconds at 6 o’clock, classic and yet contemporary.